Karachi: Pakistan Hockey Federation (PHF) officials will meet with the FIH President Narinder Batra in Dubai on 10 September to discuss participation of the Pakistan in next year's World Cup, to be held in India. 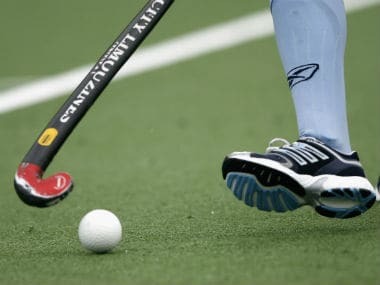 A PHF official said Brigadier (Retd) Khalid Khokar, the President and Secretary Shahbaz Ahmed wanted to get guarantee from the FIH chief, who also headed Hockey India until recently, that Pakistan players will be issued visas to travel to India for the mega event. "The PHF President and Secretary are worried because of the way the Indian Consulate in Islamabad has refused visas to Pakistani sportsmen and women in recent times. 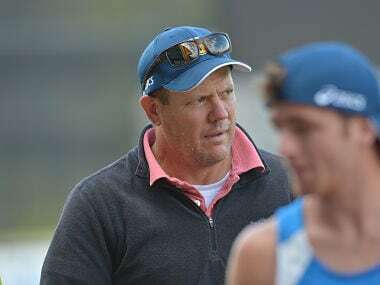 Their concerns stem from the way the national hockey junior team was denied visas for the World Junior Cup last year in India," the official said. He said Khokar and Shahbaz also wanted to meet with Batra to clear misunderstandings that linger on due to the 2014 Champions Trophy episode in India when Pakistani players went overboard in their celebrations after beating India in the semi-final. Batra was in the forefront of criticising the PHF and sought an apology after that incident. 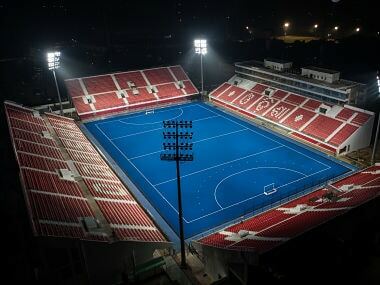 "After the Junior World Cup the PHF also got a shock when the organizers of a top tournament in Malaysia at the last moment dropped from Pakistan from the participants and the feeling was that Hockey India had played a role in this decision," he said. Another official said that Khokar and Shahbaz wanted to make it clear to Batra that as FIH President he has to ensure Pakistan go to India for the world event even if political relations between Pakistan and India didn't improve by then. He said that there would also be some discussions on the possibility of having a bilateral series with India in some Gulf country next year.